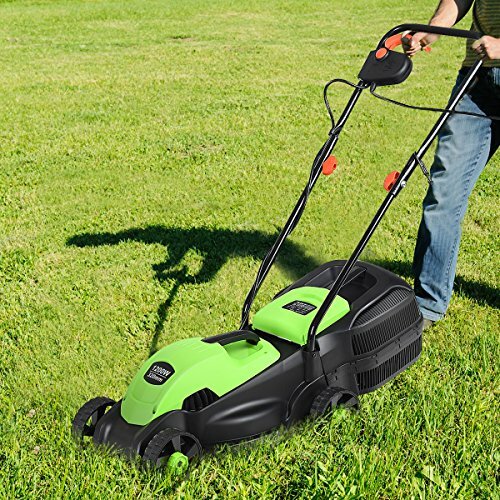 【Height Adjustable and Comfortable Grip】This lawn mower features 3 level adjustable height: 10.5”/16.5”/22.0”, which is suitable for people of different heights. Equipped with ergonomic curved handle, it provides a more natural, comfortable grip. 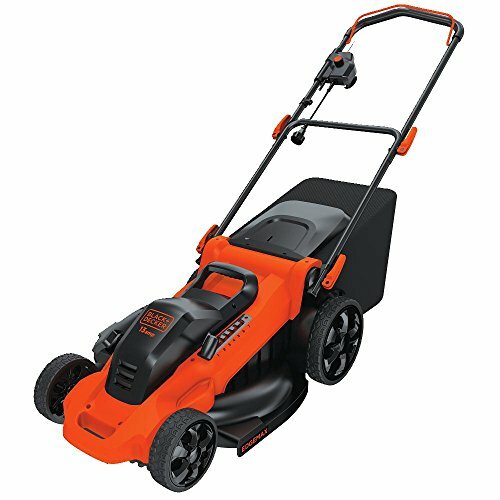 【Perfect Cutting Deck】14-inch cutting deck offers a great balance of maneuverability and cutting capacity making it ideal for different areas. 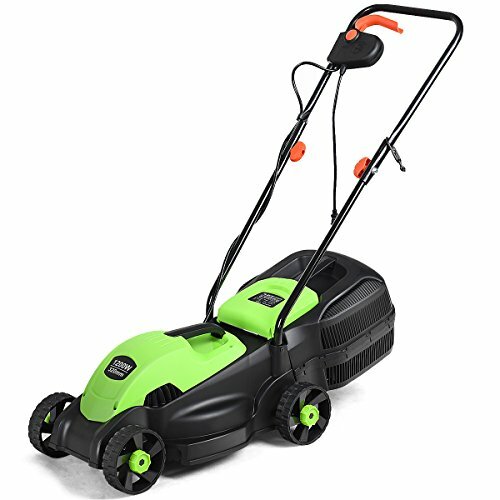 It is a good choice for you to clean your garden more quickly. 【Big Collection Box】With a big collection grass box, the capacity to collect grass is 30L. It makes sure that your lawn clean when you are weeding and it also is more convenient for you to quickly finish the job. 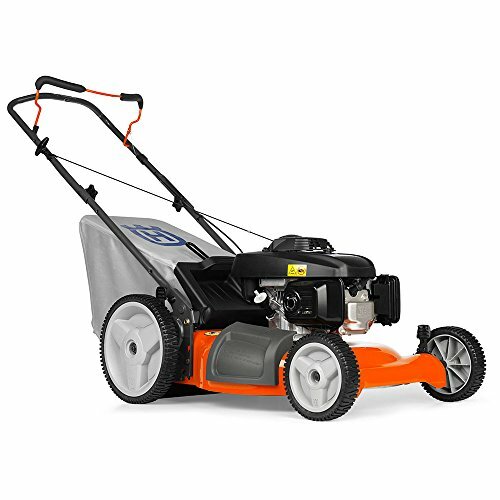 Are you looking for a lawn mower for your courtyard lawn? 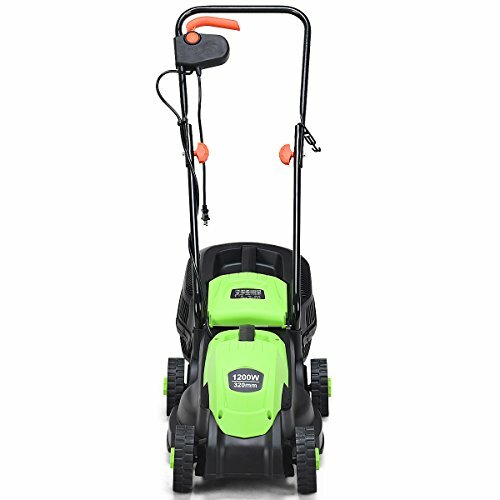 The lawn mower with three levels of adjustable height is easy to operate. With a collection bag to keep your lawn clean, ergonomic curved handle provides a more natural, comfortable grip. 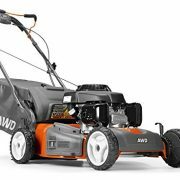 Big powerful mowers can clean your yard faster. Large wheels can adapt to different heights, and move more easily. Don’t hesitate to buy it now! 【Easy to Operate and Store】Easy push button start, no messy oils or gasoline, hard-top grass catcher detaches easily for convenient disposal. Foldable handle is also easy to store and takes up less storage space. 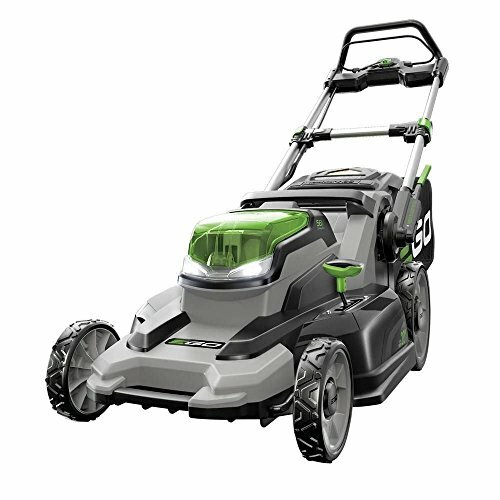 【Light Weight Design】The weight of this lawn mower is about 15lbs. 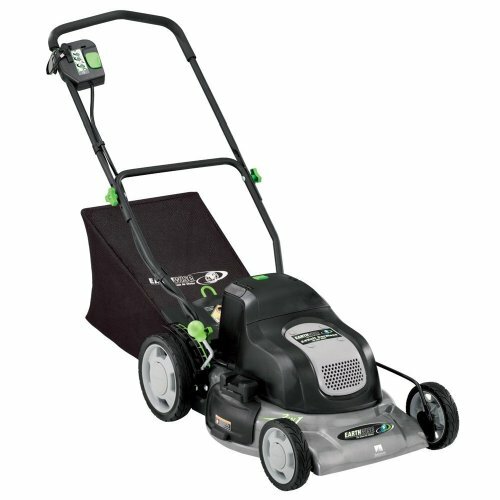 Besides, with the 5.5″ big rolling wheels, it is very easy for adults to operate it on grass. So, it could save much energy and makes more convenient for you to use in daily life.